I’m a little bit obsessed with Laura Ingalls Wilder. Not the semi-fictitious character in her “Little House” books as much as the author herself, as farm wife and neighbor and mentor and friend. 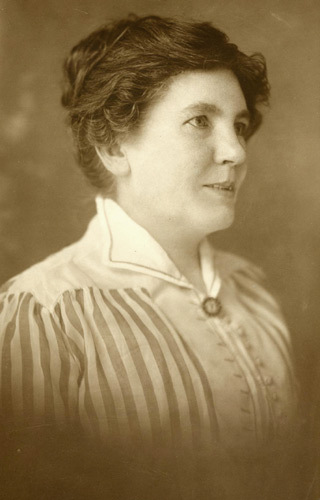 I’ve been reading her articles that were published regularly in the Missouri Ruralist newspaper for about a decade, starting around 1913. So cool to read her thoughts from 100 years ago that sound so similar to some of my thoughts these days … living close to the land, being kind and neighborly, raising chickens and a garden, doing your best to keep your home nice, taking time for yourself when life gets super-busy. Mrs. Wilder visited the 1915 World’s Fair in San Francisco … a big trip from her home in the Ozarks where she lived with husband “Manly.” She wrote an article about the food exhibits for the Missouri Ruralist entitled “Magic in Plain Foods.” She was fascinated with having foods available from all over the world … and with the idea that the “natives of all these far away places” may be cooking with flour that originated in a Missouri wheat field. Quite the opposite from the popular locavore movement of today! After a lifetime of eating not just “local” food but food that was grown or killed by her personally (or her Pa or Ma or husband), access to foods from around the globe must have been such a novel, thrilling concept to Laura. 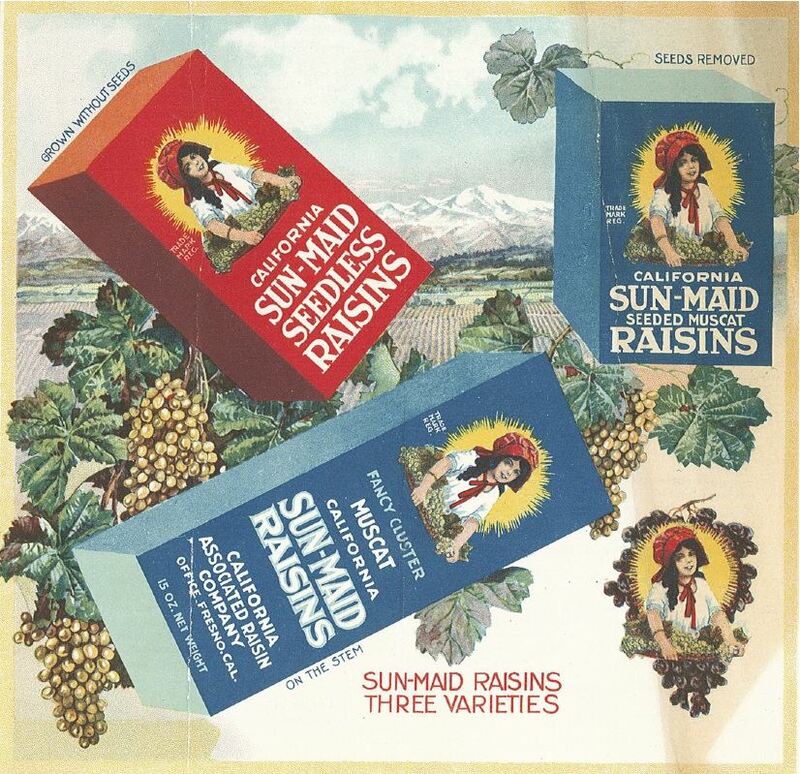 Laura Ingalls Wilder considered food processing of the early 1900s a “modern miracle,” and indeed, it must have been an amazing thing to buy raisins in a box rather than seed them by hand … to cut open a sack of flour rather than grind it by hand from your own wheat! She commented on cow-milking machines and the excitement of eating restaurant food rather than homemade. She commented on sterilization processes, how they kept the food “scientifically clean.” She visited a cannery and commented on how clean the canned goods were. After spending many years of her life living out of a covered wagon on the frontier and cooking and eating meals surrounded by the great outdoors and all the dirt that accompanies it, this cleanliness must have been mind-boggling for Laura. Settlers had relied on natural food preservation methods, like using salt, fermentation or sun drying, to keep their foods edible for long periods of time. So for these pioneers ringing in the new century, this era of quicker, easier food, more streamlined preservation techniques and more sanitary food processing must have been such a relief. Prior to the formation of the FDA (around 1906), artificial food additives weren’t regulated. Borax was used as a preservative, lead salts were used to color cheese and formaldehyde was added to milk to prevent curdling, since refrigeration was scarce. Scary! 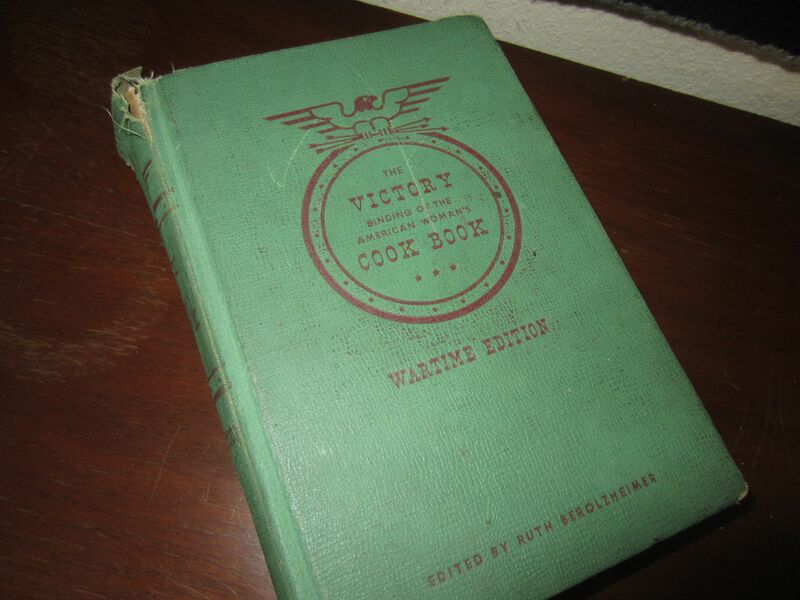 I was given a gift of an old cookbook — The Victory Cookbook, Wartime Edition: With Victory Substitutes and Economical Recipes for Delicious Wartime Meals — published during World War II and dedicated to General Douglass MacArthur. The dedication encourages “every American woman to make the most of daily opportunities to support the war effort in her home and in every sphere of worthwhile war activity.” You know, Victory Gardens and such. So cool how we can learn a lot from … and relate to … the early pioneers of this country and their joys and struggles. In our modern world, the basics of life really aren’t all that different today … when you get right down to it. Loved this post! I’m a huge LIW fan too and found your info fascinating. A friend gifted me with a few years worth of “women’s home keeping” newsletters from the fifties & the recipes are wonderful – I guess they were created just before the use of many convenience foods (like boxed mixes, canned soup, etc.). Thanks for the walk back in time! You’re so welcome! Your newsletters sound great. I think reading these treasures keeps us grounded in today’s modern world, don’t you? Thanks for stopping by!